Often misunderstood by the public: What is a Zillow Zestimate and Is a Zillow Zestimate Accurate? Zillow is a great real estate tool and used by many who are researching real estate. 92% of people who are looking to buy or sell a home or rent start online before reaching out to a real estate professional, so getting accurate info online to make good decisions is key. The #1 used tool used by buyers, sellers and renters is Zillow. A tool Zillow has to determine home values and rental rates is a Zestimate. The Zestimate is often misunderstood by people and NOT always accurate. Zillow can run data of past home sales and home listed in a neighborhood to determine value. What Zillow cannot see is the condition of a home, the accuracy of the date pulled from public records. Therefore Zillow can be WAY OFF in giving a Zestimate of an estimated value of a home. So relying on the Zestimate to figure out what your home is worth can give one a false sense of the accuracy of ones home value. Zillow also produces a Zestimate forecast, which is Zillow’s prediction of a home’s Zestimate one year from now, based on current home and market information. Learn more about the Zestimate forecast. Zillow also provides a Rent Zestimate estimated monthly rental price. Learn more about the Rent Zestimate. If you download the spreadsheet on Zillow for accuracy you will see in Pima County Arizona 63% of homes sold within 5% of the Zillow Zestimate. The range 91.6% of homes sell for based on the Zillow Zestimate is 20% plus or minus the Zestimate. THIS IS BIG RANGE! 20% is a huge difference in price from the Zillow Zestimate. For example: If the Zillow Zestimate was $150,000, based on the Zillow Zestimate statistics if your home sold for 20% less, which 91.6% do, your homes true value would be $120,000. Don’t get hung up on the Zillow Zestimate as to the true value of your home. 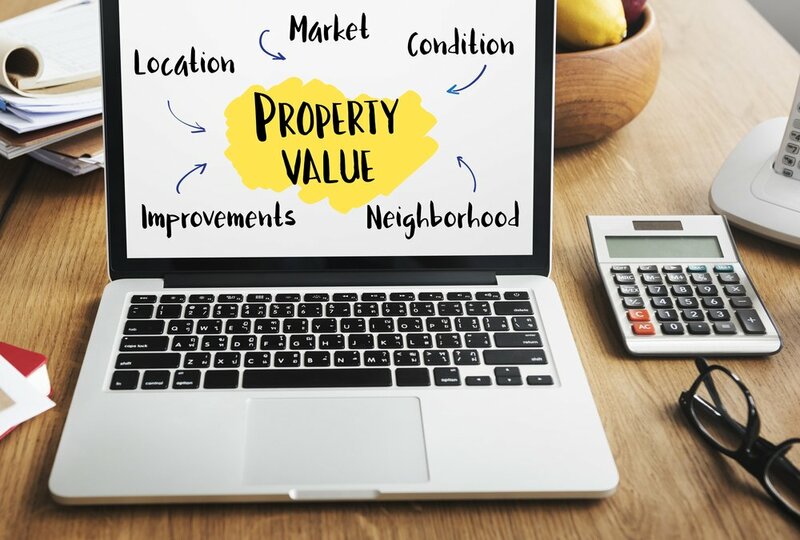 There are many other key factors that go into a homes value that Zillow cannot see the condition of the home.